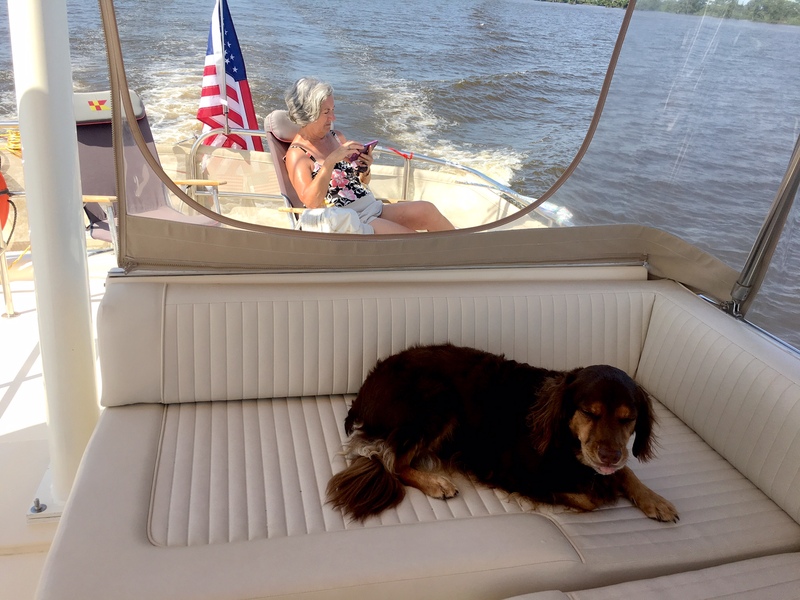 Cruising the ICW, or more formally, Cruising the Atlantic Intracoastal Waterway. Most cruisers think of the ICW from Norfolk, VA to Key West, FL. 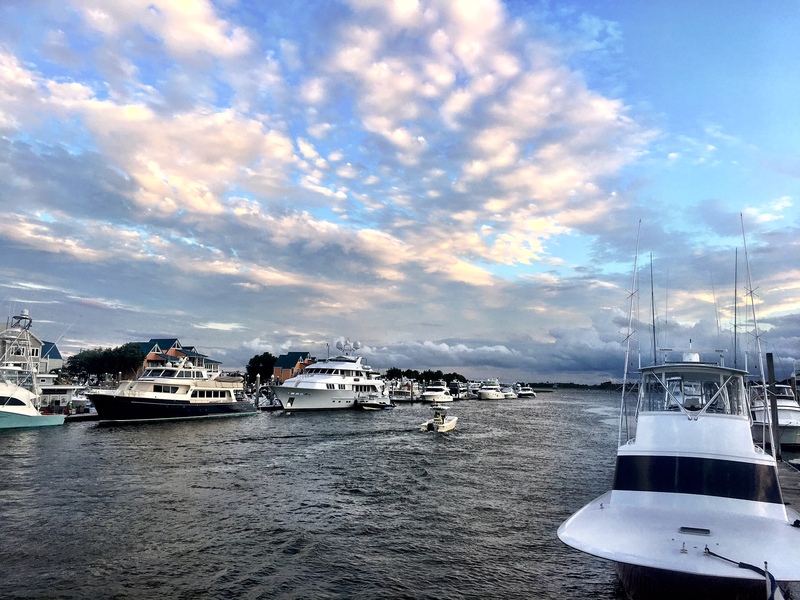 While recognized as the most popular cruising segment of the Eastern America’s waterways, it links to Intracoastal waterways as far North as the Cape Cod Canal, and as far south as around the southern tip of Florida and along the Gulf Coast to Brownsville, TX. 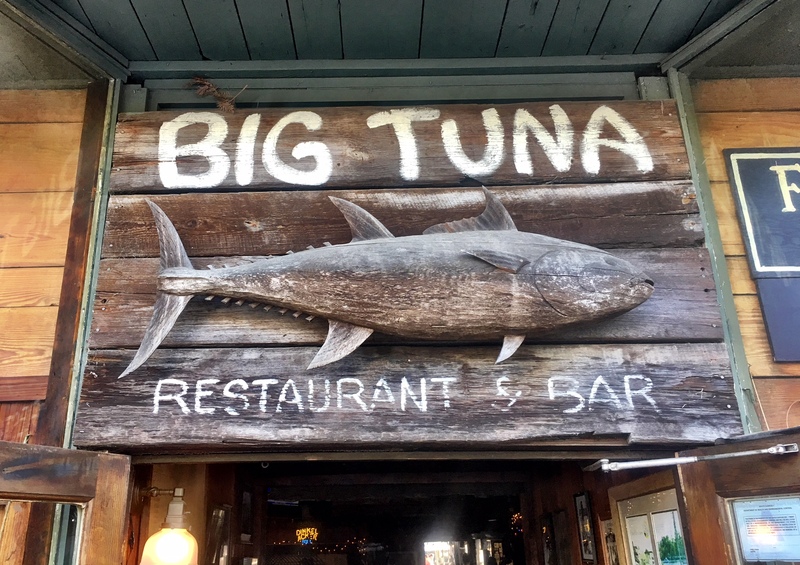 This blog shares stories of destinations, attractions, restaurants, “watering holes,” marinas, events, and boats that might take you cruising the beautiful water routes from Key West to the Canadian border. We will forever be a work in progress, so don’t hesitate to tell us what you’d like us to cover. Welcome aboard, friends! 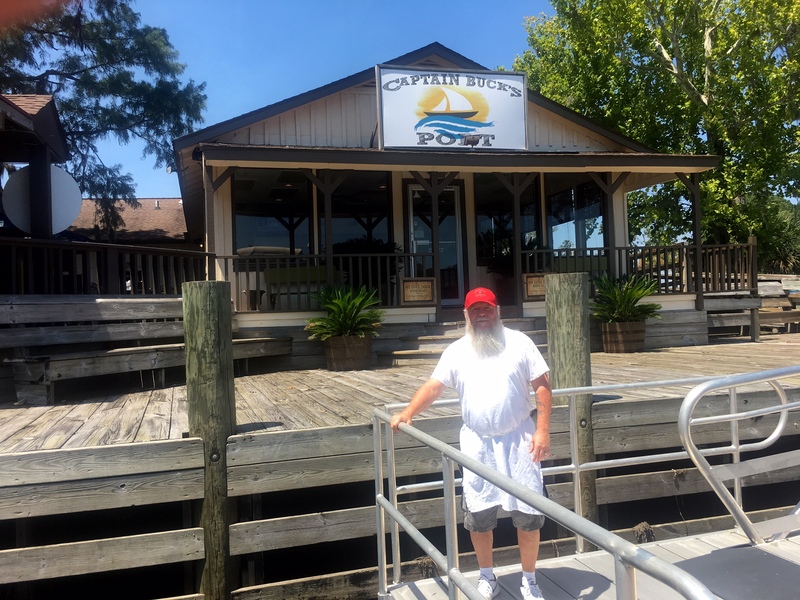 We’re glad you’ve discovered CruisingTheICW! Just purchased s Mainship 350. Will be cruising south to Key West and the Bahamas this winter and north to Cape Cod next summer. Looking forward to tips from fellow boaters in each direction. Jim…Congratulations on the new purchase! I envy your plan. 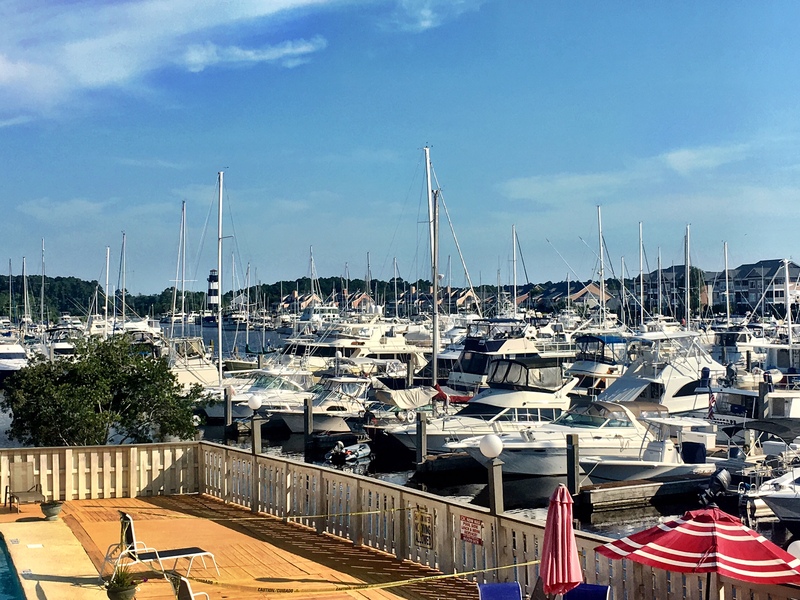 Personally, I love the Cape, but would also like to spend a week or two in the Nantucket Harbor. Send me pics of your travels, and if you create a blog or website for your boat/travels, I’ll link you to CruisingTheICW and TheWriteBoat. Yes, check out American Cruise Lines at http://www.americancruiselines.com/home. 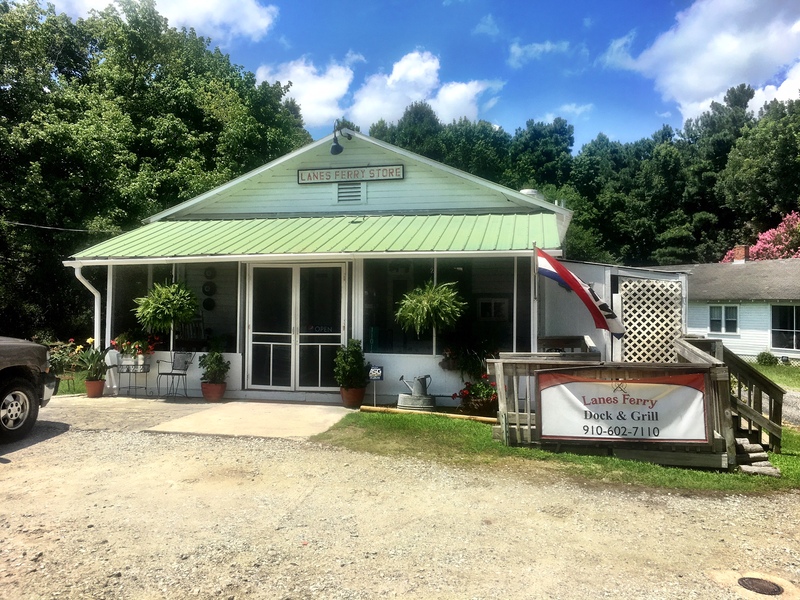 They offer small ship cruises down the ICW and beyond. Bob… Since I’ve been neglecting CruisingTheICW, I’m guessing this is a VERY delinquent response, but yes, you could cruise from NJ to FL in a 22 foot cabin cruiser. I have an old friend from Oak Island, NC that cruises the ICW in his 19-foot center console. Of course, he and his wife stay in hotels and bed & breakfast, rather than sleeping on their boat. Regardless of what you’re cruising, take time to plan, and read some of the stories of others that cruise the ICW. My husband and I own a home on the left as you exit the Deep Creek Canal to head toward Norfolk. We are considering opening up a stop over and maybe even a sleep over for those coming and going into the canal. We have a dock, boat ramp, kayaks, jet ski, paddle boat, pool, hot tub and separate living quarters. I am asking for your opinions on if you feel this would be beneficial to you? Is there any kind of service you could use, i.e. laundry, restock supplies, ride into town, etc. Please reply to this or email me at laurak2323@gmail.com. Would much appreciate your feedback!!! all services would be beneficial. I am thinking of several days in my 21′ pontoon (3 senior couples) looking for food and lodging at any number of stops. We might “rough it” for a day or 2 here and there but will rely on food and lodging most of the time. Let me know if you get things up and running. Laura… I want to echo Larry & Betty’s comment. 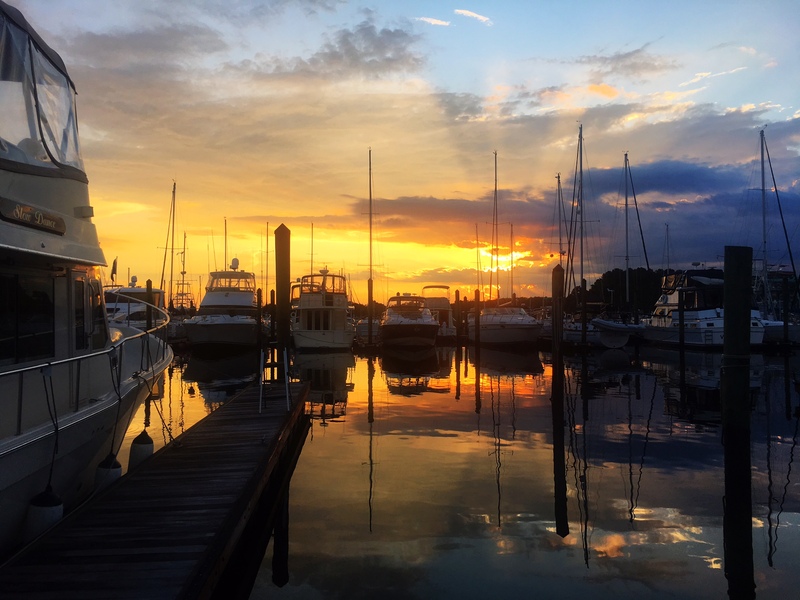 In July we spent 3 weeks cruising the ICW – 5 nights of which was spent at the Beaufort Docks Marina, in Beaufort, NC. 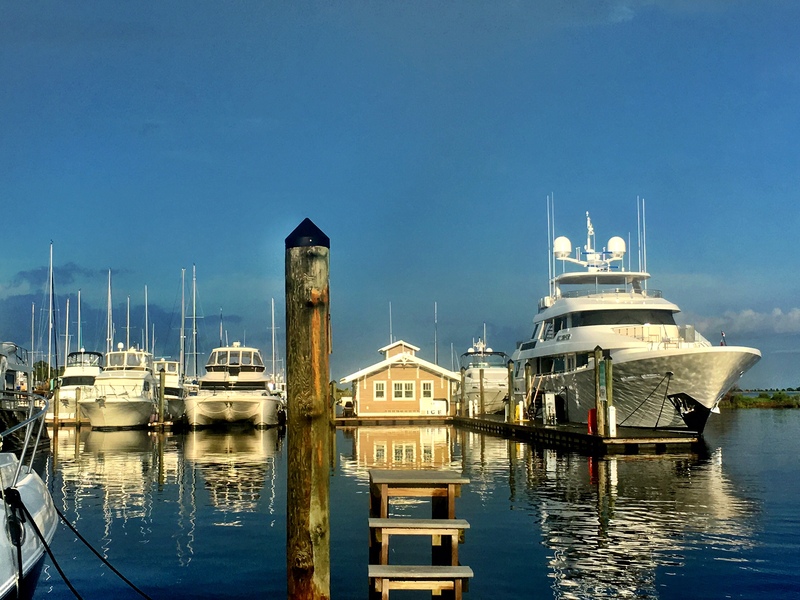 What did we love about Beaufort Docks? #1 is location, but beyond that, convenience to restaurants, laundromat, groceries, AND 3 marina loaner cars for transients! 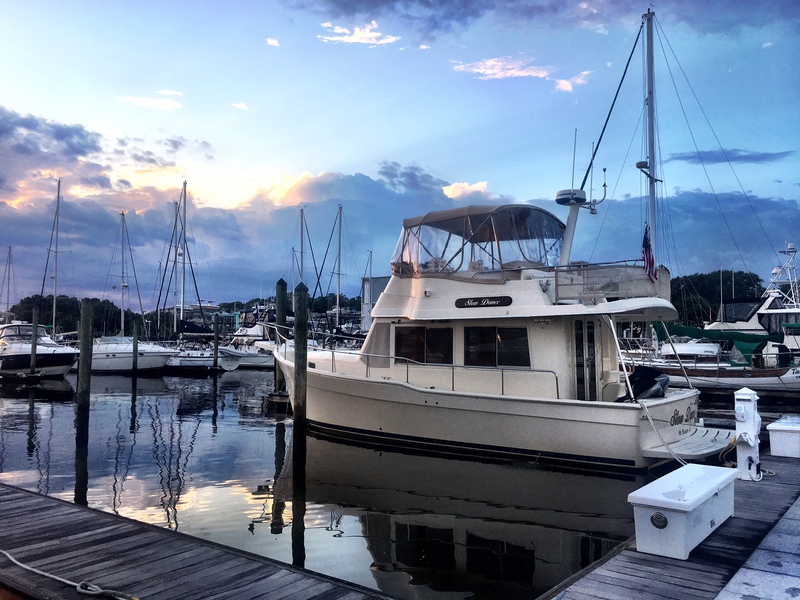 While we enjoyed each marina we used, Beaufort Docks was our “total package” marina – not to mention our love of the quaint, historic town of Beaufort. Bring us up to date on your progress with your “stop over” idea. Hopefully, in 2019 when we plan to cruise the Canal as part of our Great Loop adventure, we’ll be able to stop and say hello, and see how your venture is working for you. Gedday Folks, My wife, Ali and I are going to be around Wilmington in October 2018. We’re looking for something different to do, either before or after that time. We are both relatively seasoned boaties and are prepared to share costs/rent a cabin/work or any combination of the above. I have my recreational Skippers ticket, but no experience on the ICW. 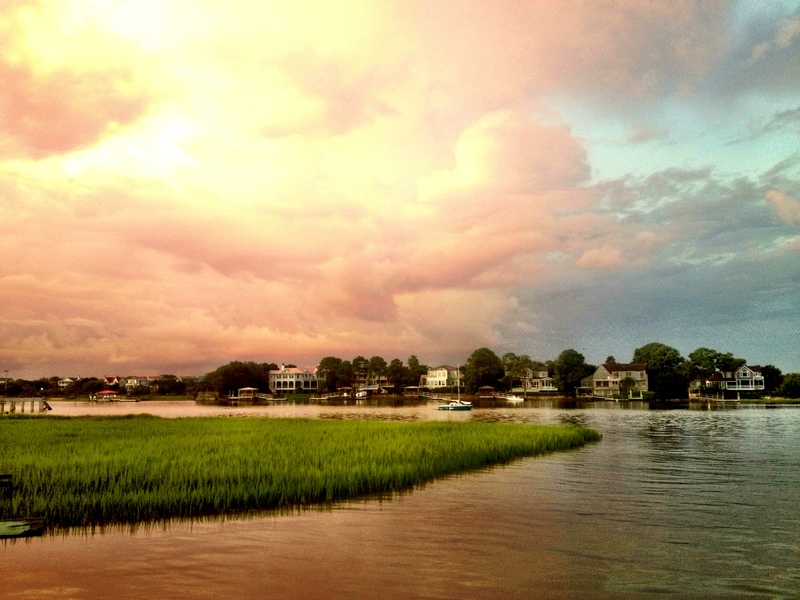 Our plans are open at this stage, but we must be in southern NC for our son’s wedding on October 11 – 15. We are non smokers, but enjoy a drink. We both look forward to getting any suggestions. p.s. we’re around 60 y.o. Australians.